New At The Zoo! Skervesen Raptors! New At The Music Zoo! 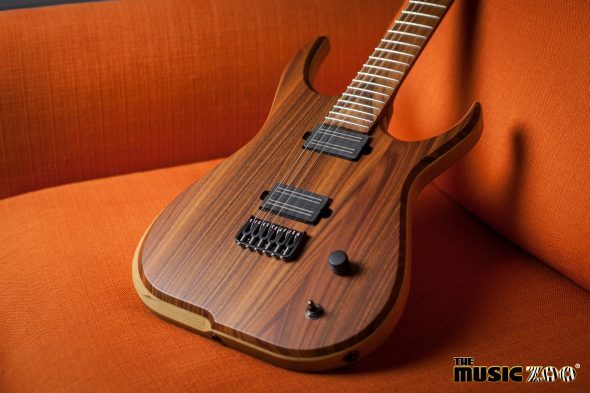 New Skervesen Guitars In Stock! 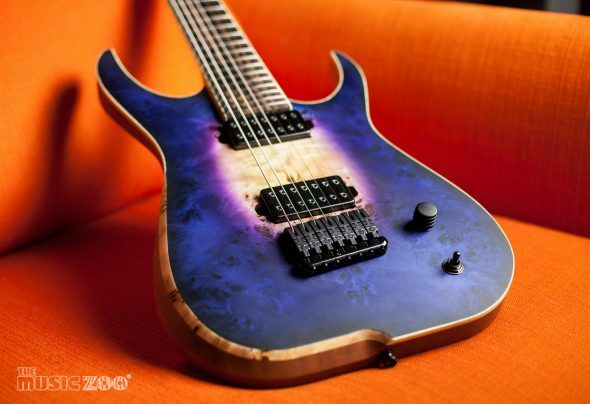 The Music Zoo is an Authorized Skervesen Guitars Dealer! We are pleased to announce that we are now dealers for Skervesen Guitars, a high-quality custom brand out of Sweden. 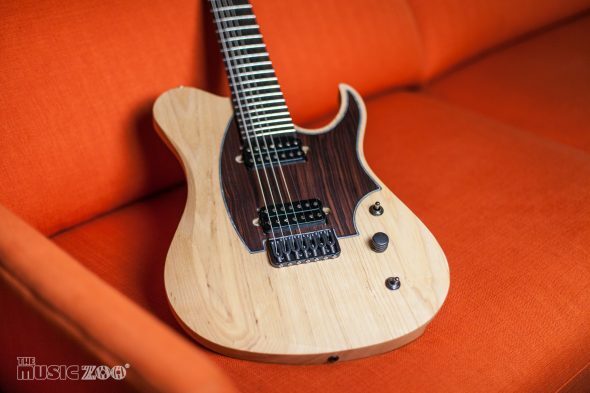 Skervesen is known for their acute attention to detail, and mastery of extended-range instruments, and with The Music Zoo always looking to expand our inventory with cool and unique guitars, Skervesen felt like the perfect fit.